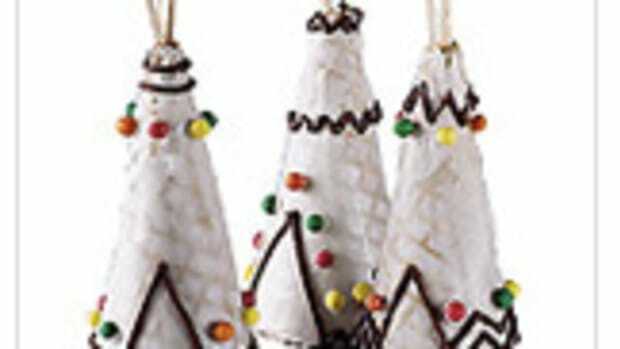 It seems, while we’re still enjoying the decorations, it’s time to put them away and decorate for the next one. 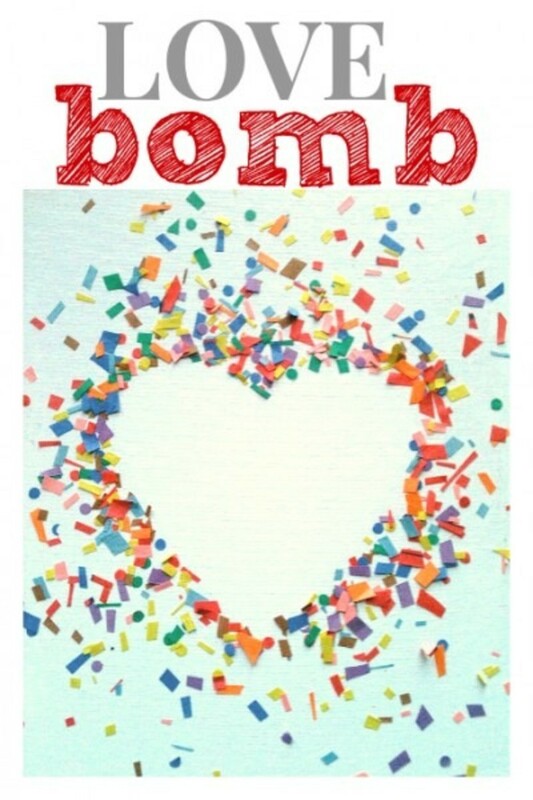 That’s why easy is perfect. 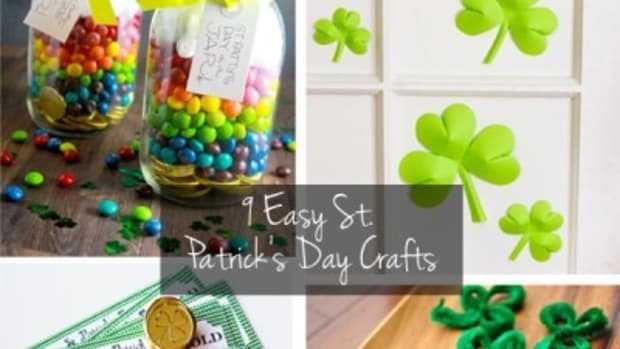 Our house can look fun without the stress of time consuming projects. 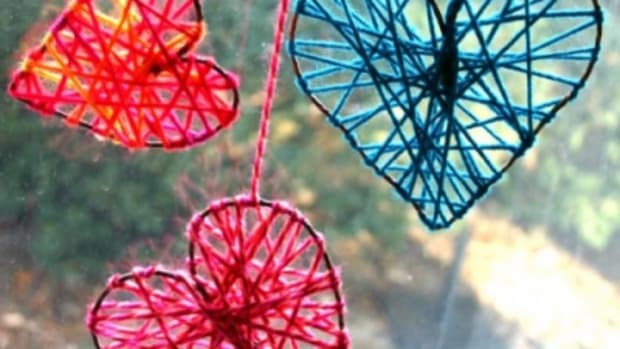 I love all the ideas in these easy Valentine’s Crafts! 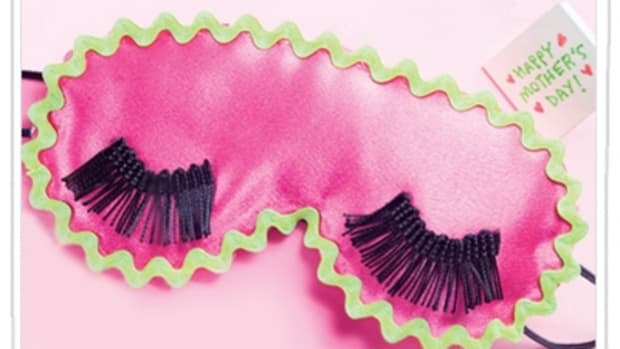 Deciding which one(s) to do…now there’s my dilemma. 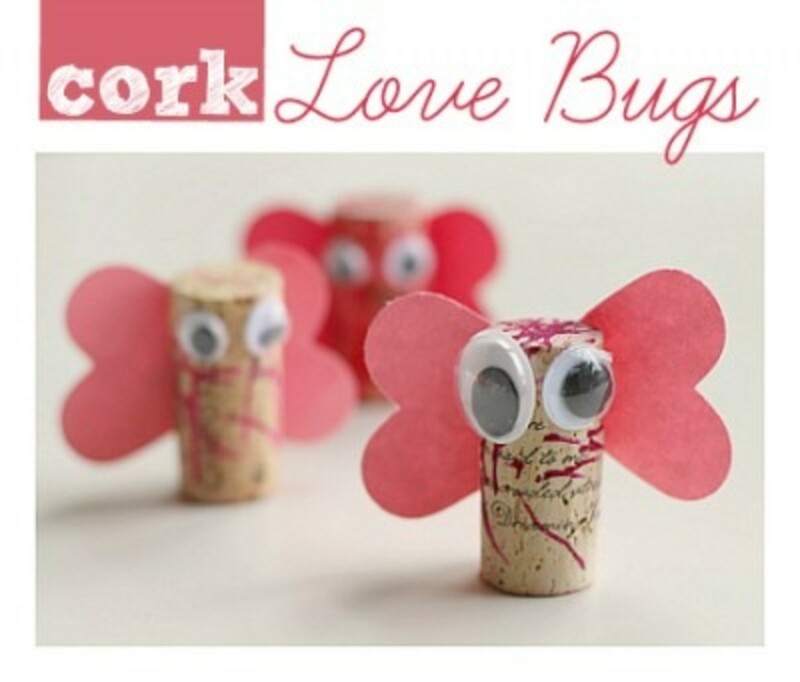 Love these cute little Cork Love Bugs also from No Time For Flash Cards. 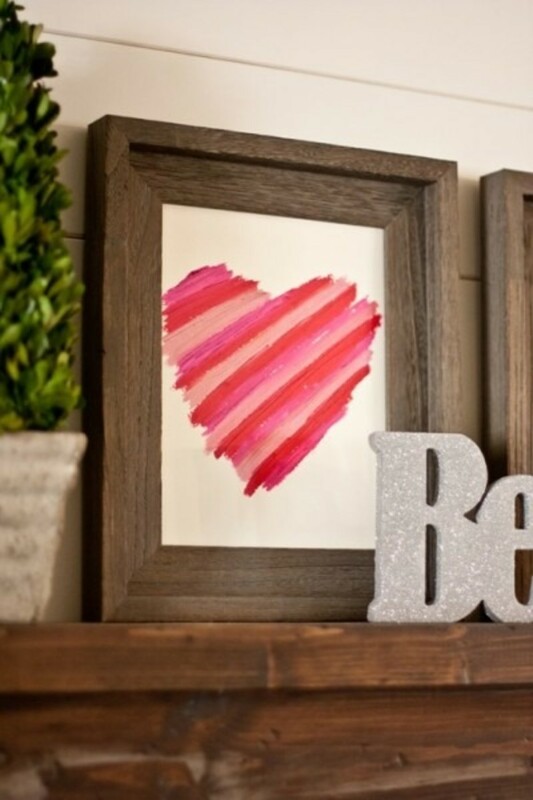 Have a little fun with lipstick and make this Lipstick Heart from A Place For Us. 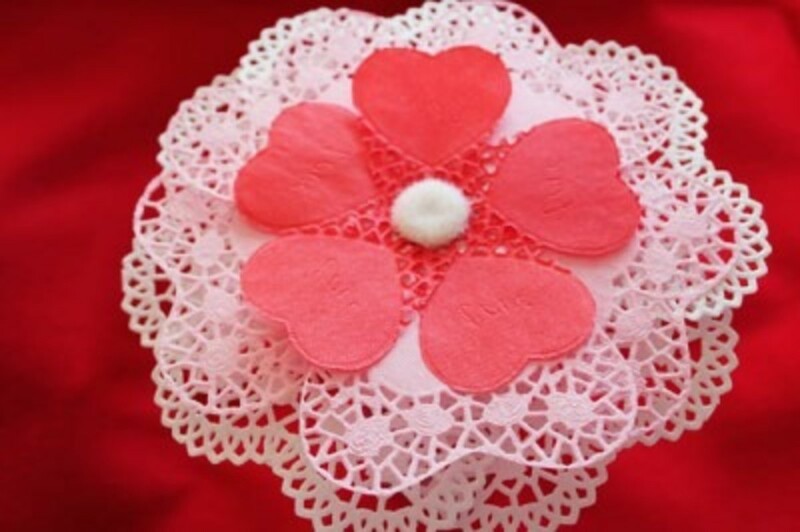 Find some doilies, cut some hearts, and use them to make 30 Minute Crafts Doily Daisy. 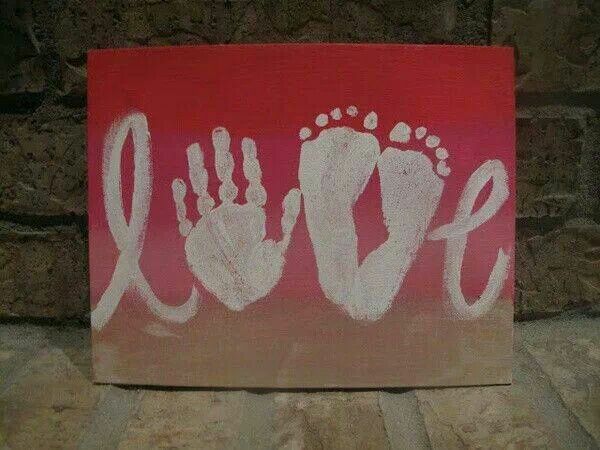 Cute, huh? I only found an image to this but isn’t the idea of this Love Painting using your little ones hands and feet so cute? 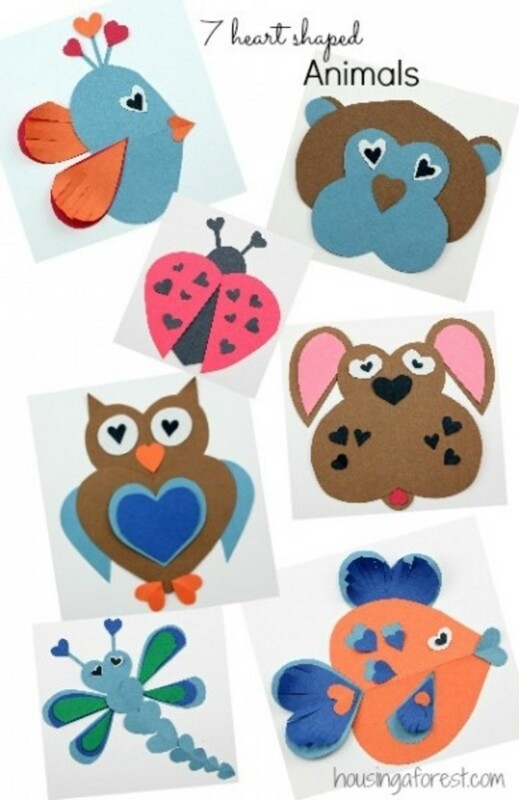 Since the heart is the love symbol for Valentine’s Day, why not make some cute animals using hearts! 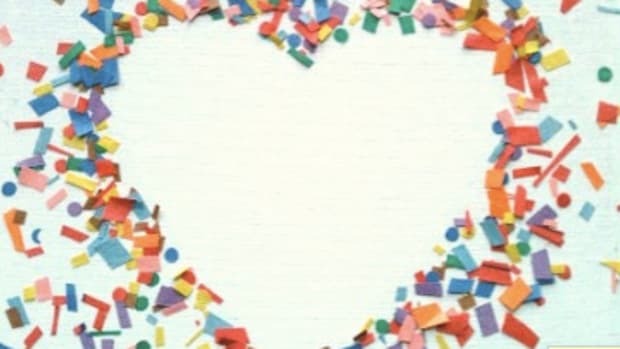 Housing A Forest gives 7 great Heart Animal ideas! 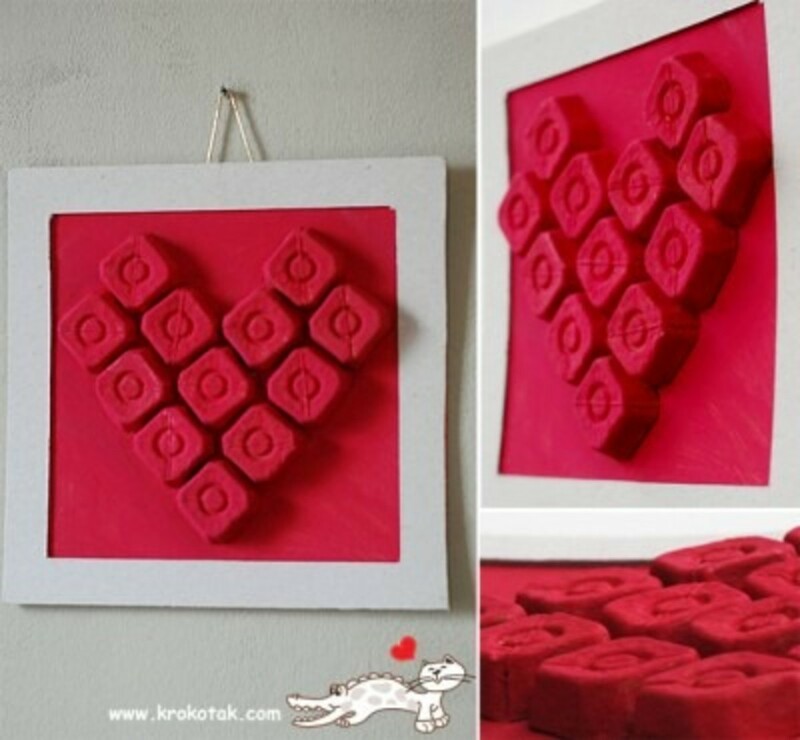 Recycle egg cartons by making this Egg Carton Heart from Krokotak! 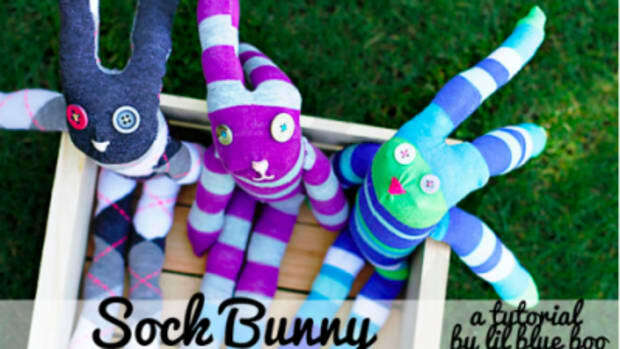 Another great idea from Krokotak. 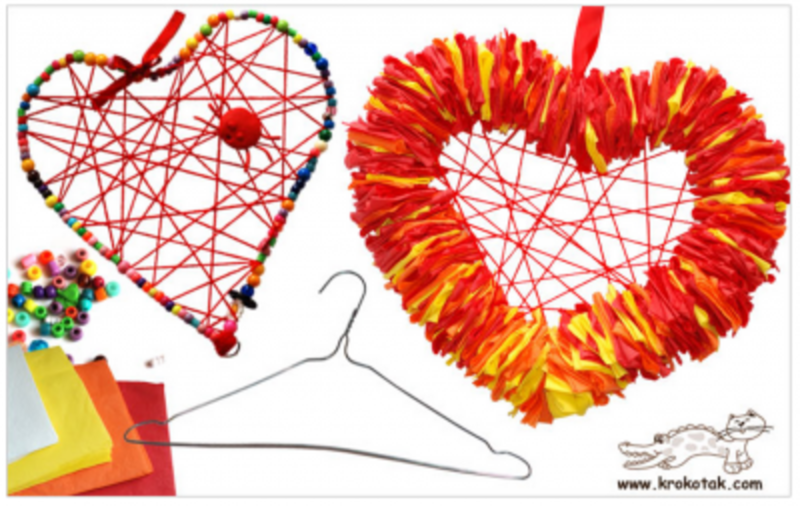 I love this Wire Hanger Valentine’s Day Heart. 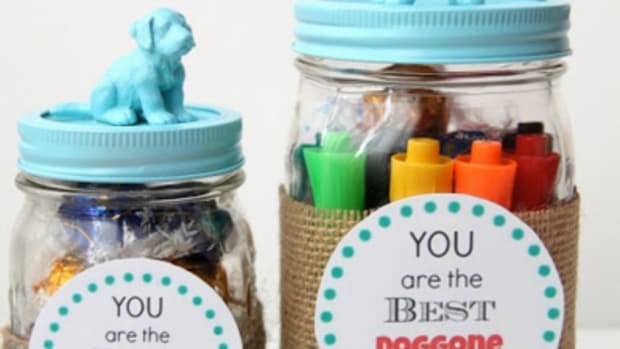 Another cute idea, this time from Huppie Mama using your kid’s hands! 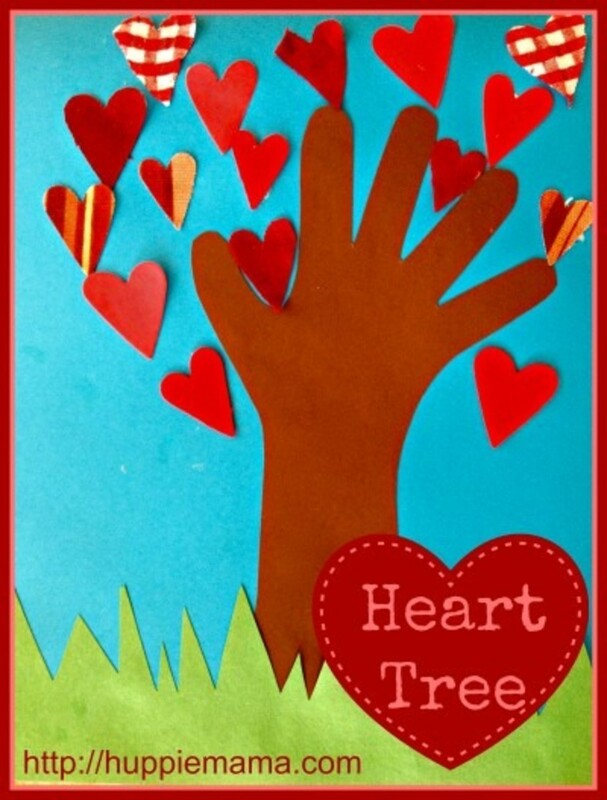 Love this Heart Tree. 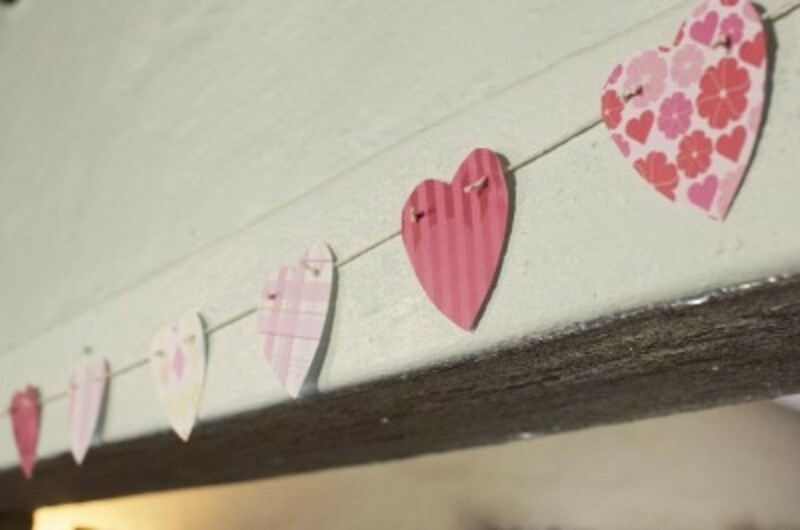 Make an easy Valentine’s Day Bunting, this particular one courtesy of I Believe In Love. 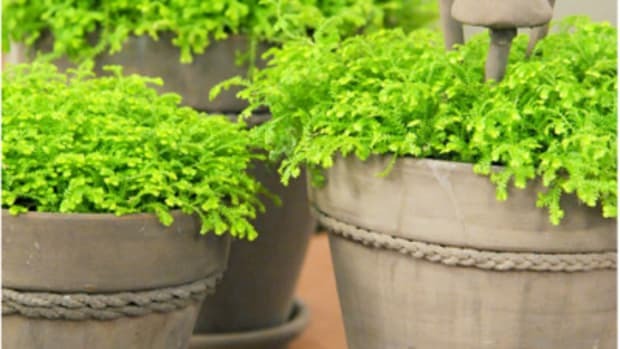 This week marks the first day of Spring!